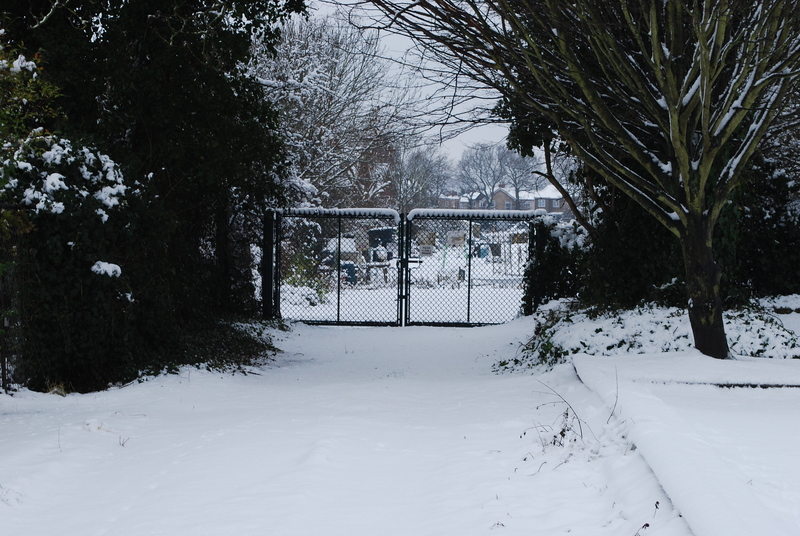 Well this was the plot on Wednesday and this is how it looked earlier today. 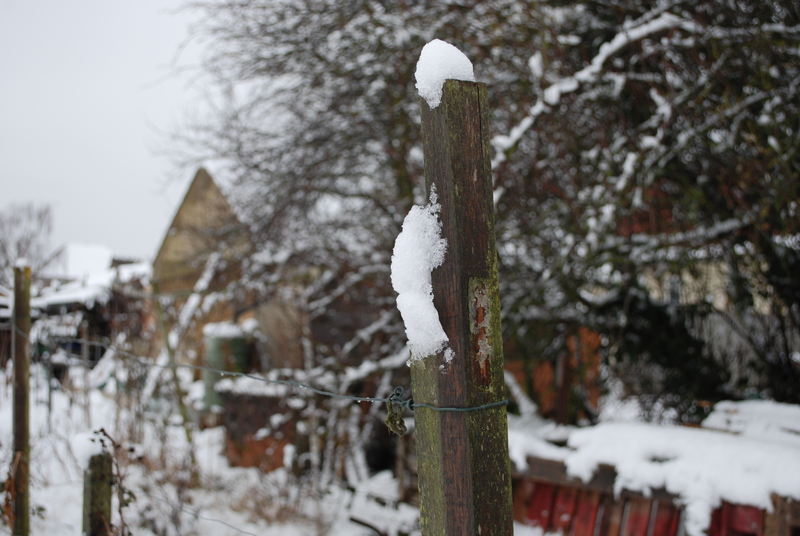 Our site warden say he likes the snow; everyone’s plot looks well tended. I’m not so sure about that but it does add an air of Narnia to all it touches. The robins were very pleased to see us, normally shy, they arrived as soon as I stepped away from the feeder. Great photography, you must have the knack. 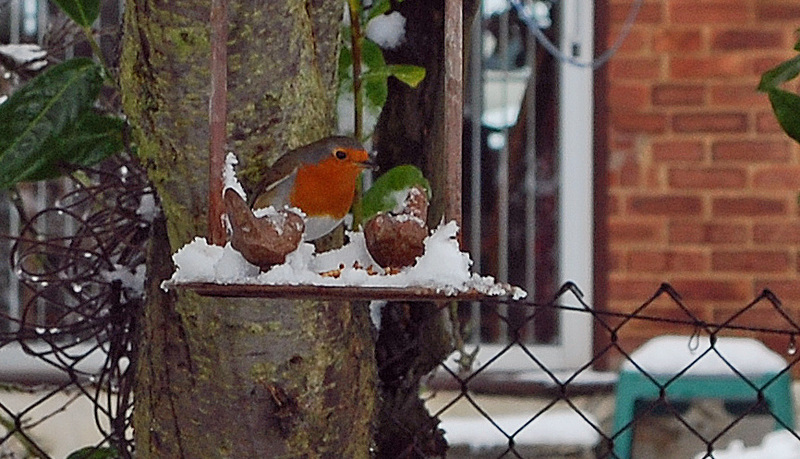 I particularly like the Robin, will you be taking orders for Christmas? Great picture of Robin. We went over lunchtime and followed in your footsteps. Truly wonderful and peaceful.